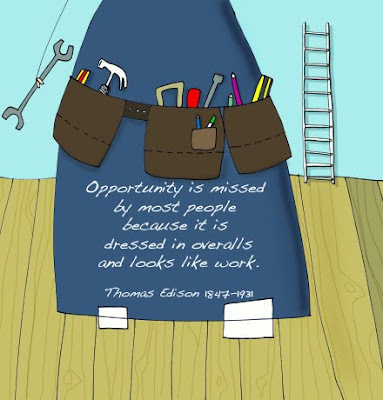 I love this quote by Thomas Edison about opportunity. One of the unique things about opportunity is that in order to benefit from it, you must be in a place where you can both recognize and act on it. With corporate planning cycles measured in months versus weeks, when opportunity presents itself, how do you react? 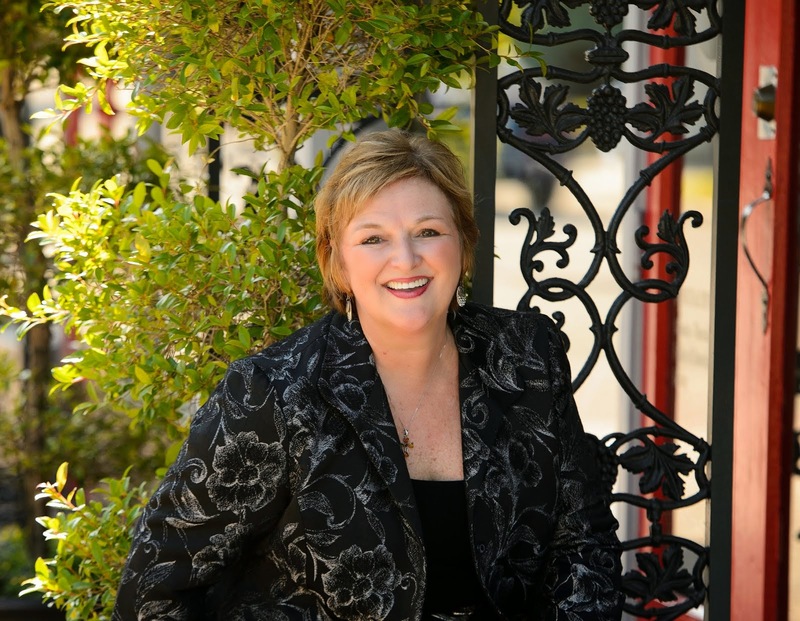 Can you reallocate resources from lower priority projects? Do you have a "skunkworks" group that looks at new opportunities as a part of their regular work cycle? Opportunity is out there waiting. Don't be put off by the work necessary to evaluate the benefits of moving away from the status quo. Make sure that your strategic planning process allows for tactical shifts along the way as new opportunity presents itself. 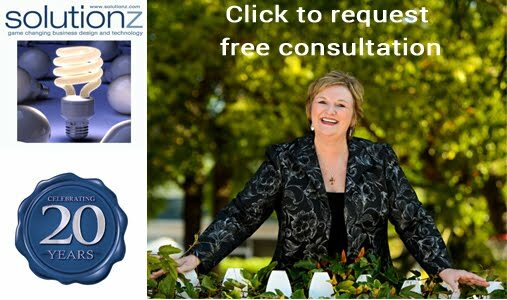 If you would like to explore Solutionz' integrated 3-day strategic planning process, which can take you from a concept to an actionable, measurable Microsoft Project Plan in less than 36 hours, see our website.